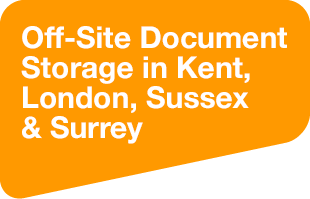 Utilising our off-site document storage services is less expensive than storing files on site or at a self-store and eliminates the cost of your staff having to hunt for records. We ensure your information remains protected. 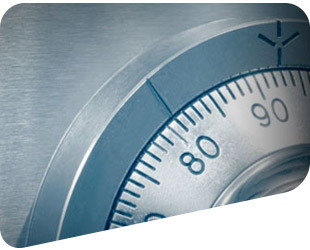 Our records storage centres are equipped with centrally monitored alarm systems. 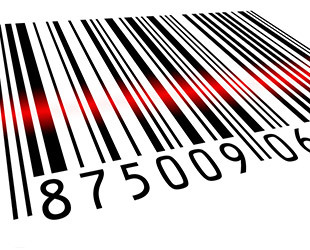 CDS use an advanced barcode tracking system ensuring instant location and retrieval of files and boxes. 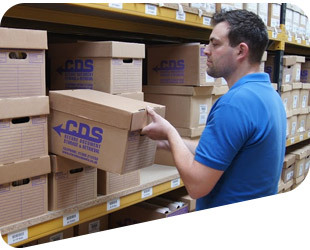 We offer a Standard (next day) or Express (2 hours) service for retrieval of boxes or individual files. Our experienced archivists will advise you on how to reduce your storage quantities by implementing a retention review policy, allowing bulk destruction of archive documents. A secure, certified destruction service is provided. 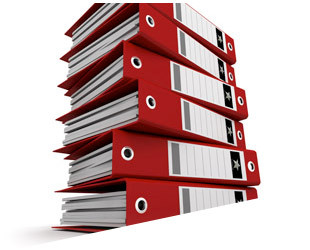 Simply ask for your files in the same way you do now, and we will bring them to you. We recognise that all our clients are different and we have the ability to tailor our services to your specific requirements.